Soildworks is one of the world-leading CAD programs, releasing at least one version each year, starting in 1997. 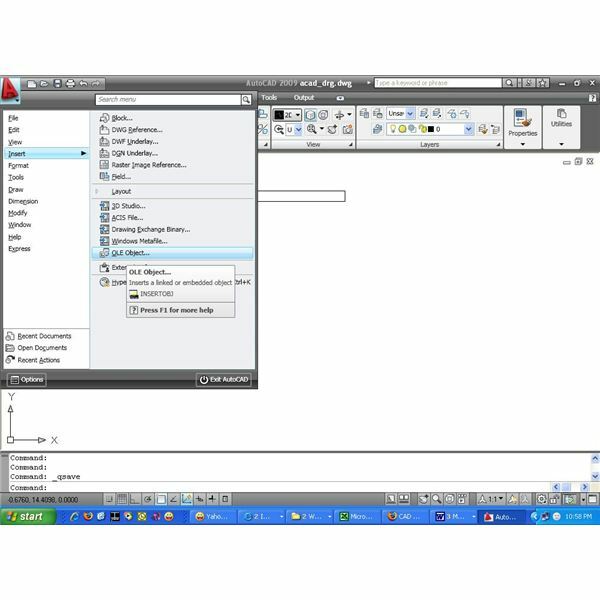 The last version, released in September 2008 is SW2008, which, beside the usual CAD/3D improvemetns and (finally) complete Vista support , introduces slightly altered user-interface, making some SW2005, SW2006 and SW2007 user wonder sometimes “where is this function?”. Eventually, this is another beneficial switch, that will help utilize all the options and also make the program-learning period a bit shorter. If you are a computer program user, especially if you worked with SW2007, you will be surprised when you open SoildWorks 2008 program. Where is the main menu? 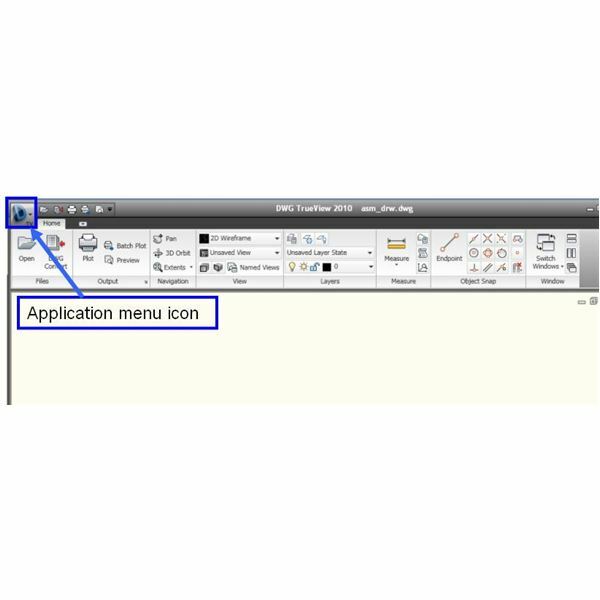 Only several icons are shown – quickly it becomes obvious that this is the “File” menu section with Open, New, Save, Print, etc. icons – but where is the rest? Don’t worry, it’s there. Just put your mouse on the little triangle near the SolidWorks logo (in fact, any place on the logo itself will do as well) – and you will see a Main Menu “sliding in”. And it looks very familiar with File, View, Tools, etc. When you will open a file, The Menu will still be always “hidden” and will slide in once you have put the mouse on top of the SW logo. Press Ctrl-N on the keyboard. Either of these options will bring up the window with the 3 possible file types: Part, Assembly, Drawing. Of course, the Part is the most important one, as both Assemblies and Drawing require Parts. So, please, choose Part from this window. Once you have opened new part, on the left of your screen you will see the features tree. 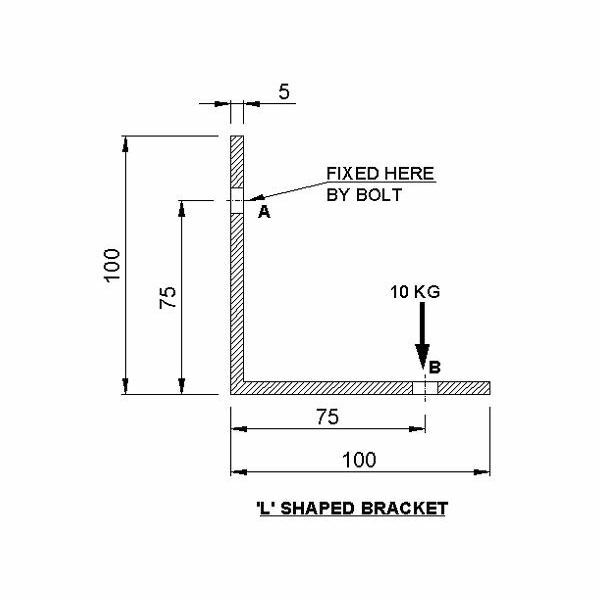 Here, all of your created features will be shown – the extrusions, cut-outs, sketches etc. Each part will always have the Main Planes and the Origin – so those are already created for you. 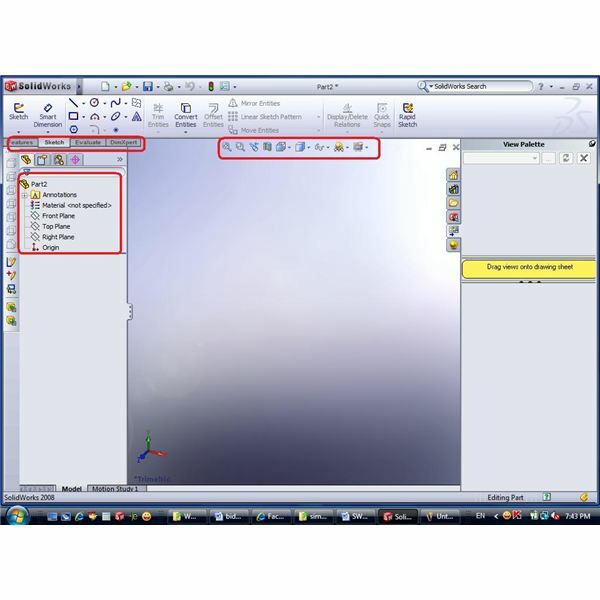 Features – includes the modeling features such as extrude, cutout, fillet etc. 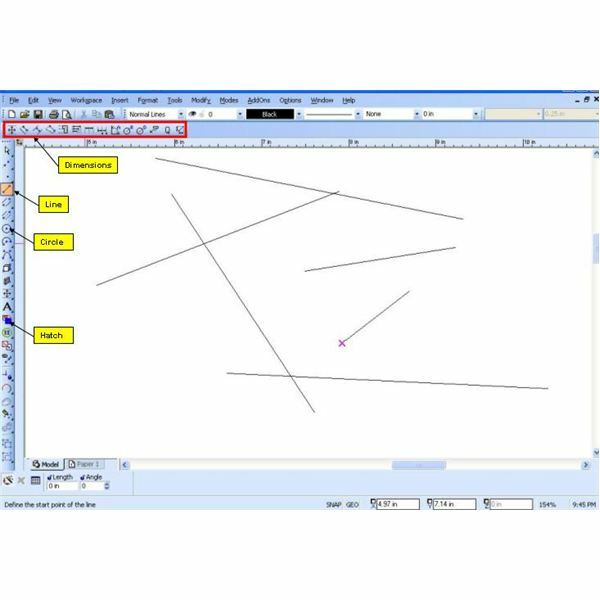 DimXpert – some advanced dimensioning features, that included auto-dimensions and tolerance calculations. Clicking each tab will uncover the relevant features in the above area – so only the relevant commands are shown. Note the View options that are located just above the main window area – they are easily accessible in every model state.